An online portal analysing and comparing FICA documents, performing enhanced screening and risk rating all in minutes. DocFox is trusted by banks, asset managers, financial service providers and more all around the world. Previous Slide 61 Created with Sketch. Next Slide icon-arrow-right Created with Sketch. "DocFox makes non face-to-face FICA simple, improves our daily operations and makes opening a bank account a dream for our clients." "An energetic team that is a good cultural fit for us, offering a high quality FICA solution that ticks all our boxes." DocFox analyses customer documents, extracts relevant fields and compares themto other data on file. 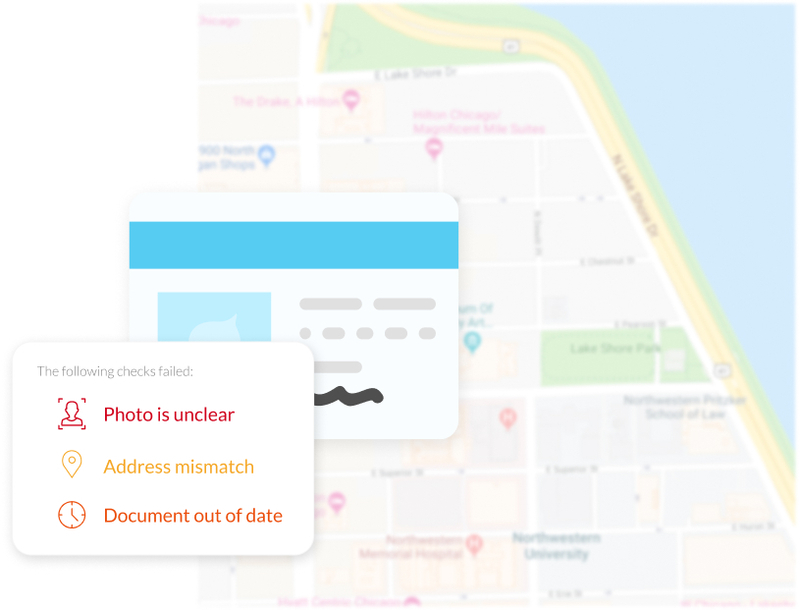 Mismatches between documents and customer information will be flagged for your attention.Incorrect documents are automatically rejected and the customer is guided on how to correct their mistake. DocFox creates a seamless and responsive customer experience. 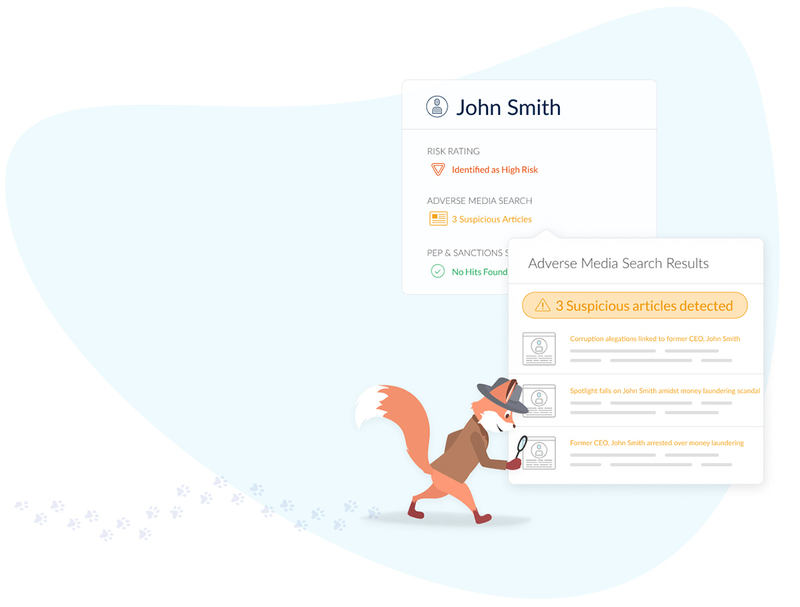 Your customer database is screened daily against PEP, sanctions and criminal lists.DocFox also combs through billions of news articles searching for any negative content so you know who your customer is. You can create different risk rating frameworks with unique revision periods for each customer type and line of business. Every action performed by the customer and your compliance team is tracked, logged, time & date stamped. Company branded reports can be generated for each customer at any stage of account opening or ongoing due diligence drilling down to the finest of details. A branded experience that is fully responsive on desktop, tablet and mobile so that your customer can submit their documents from anywhere. Whether you are using our ready-to-go predefined templates or prefer to customise every detail, DocFox can be configured for any size organisation. We are here to help. Want to learn more about our service?